The KATE KUP Triples Tennis Tournament is the MOST FUN you will have on the tennis court!! Loud music, crazy costumes, infectious laughter and fast-paced competition that will leave you breathless and hungry for more!! 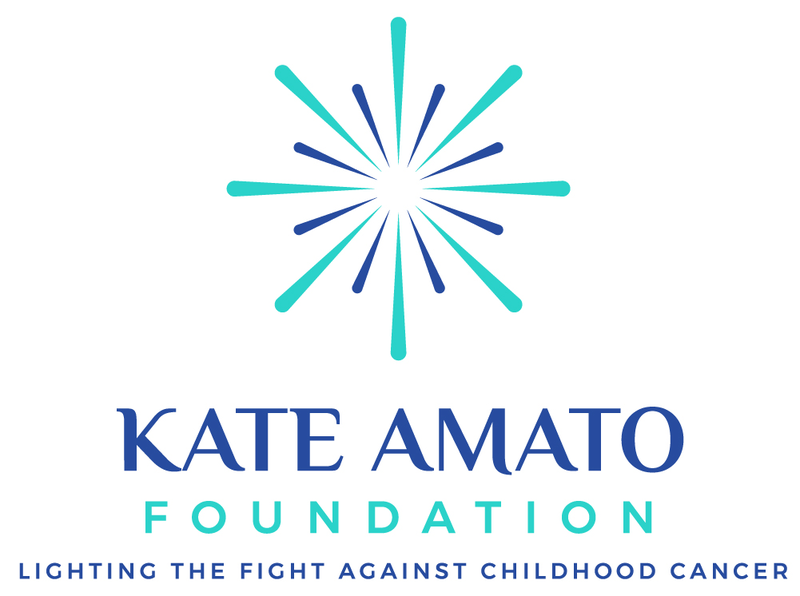 Proceeds benefit Kate Amato Foundation and Pediatric Cancer Research. $600 per team and includes complimentary ticket to the VIP Party (per team member), sweet swag bag, lunch and beverages during the tournament as well as a generous donation to support pediatric cancer research. First Place, Second Place, Best Team Costume, and The KATE Award for Best Team Fundraising. SPECTATORS are welcome! Admission is FREE!! Adult Party Zone: Beer, Wine & Champagne and delicious tacos courtesy of TacoLu!! KidZone: Ice Cream Truck, Face Paint, Balloon Artist, Games and more!